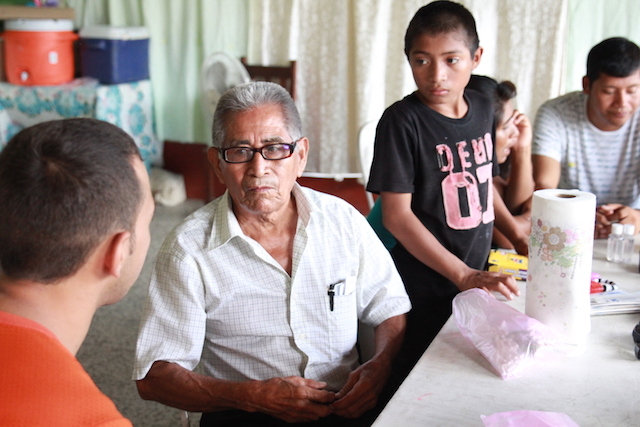 This week, World Help Bloggers are serving as the hands and feet of Jesus in Guatemala by partnering to conduct medical clinics in impoverished villages. Jennifer Hennis lives in Florida with her husband Joe and daughter Kendall. They have a heart for sharing Jesus with the nations. 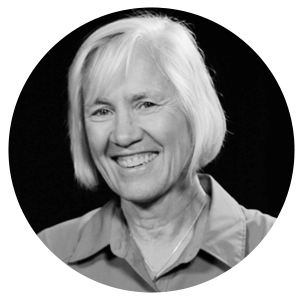 She blogs for World Help at This Grace Life. If you were here and we were talking over an amazing cup of Guatemalan coffee, I would tell you I am overwhelmed. I watch as a little boy kneels down and drinks deep of dirty water. We’re praying over babies whose ribs I can see and count, playing with children who have been rescued, and visiting elderly who had been abandoned. We’re being the hands and feet of Jesus. I would tell you that in lack, I see hope. We’re meeting the physical needs of people through medicine. Simple things. We met a man named Benigno yesterday. He thought he was very sick, because he has struggled with headaches and blurry vision for years. He needed glasses, and we had some that had been donated to give him. I wish you could have seen him light up as he put them on and read. The little boy that was thirsty; we had clean water. The way the mothers smile when they have vitamins for their kids. Our jobs seem small in the enormity that needs to be done. We’re listening, holding, hugging, crying, laughing, and praying with everyone we meet. Sometimes we just need someone to see us. So maybe it’s getting an awesome manicure from a 7-year-old or wearing rainbow stickers on your forehead while you wait for a doctor to see you. There are no small parts. Would you join us? You don’t have to be here, but I wish you were. You can help right there from the other side of your computer screen. The World Help Bloggers are a team of Christian humanitarian advocates who use their online voices to make a difference for those in need worldwide. 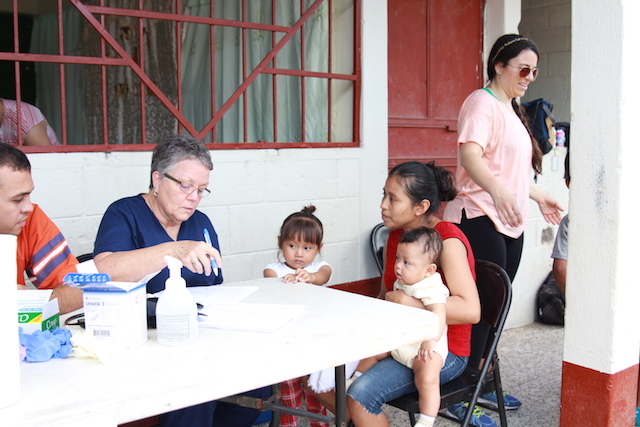 This week, a group from the team is serving as the hands and feet of Jesus in Guatemala by partnering to conduct medical clinics in impoverished villages. Learn more about the work and vision of this team—and how you can use your own online platforms to impact lives—by visiting worldhelp.net/bloggers.